Ira works as a Senior Financial Advisor and Registered Principal with Wells Fargo Advisors Financial Network, LLC. 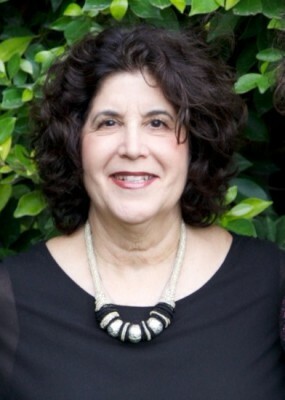 Ira serves on several local Non-Profit Boards, and is currently the President of the Phoenix Jewish Free Loan. 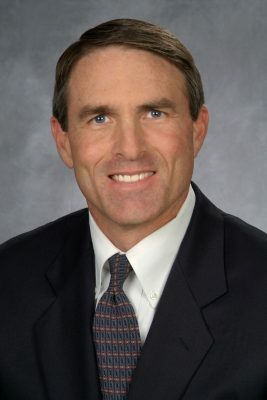 He is a two-time Past President and current Board Member of the Phoenix Squaw Peak Rotary Club. Ira is a recent graduate of the exclusive Phoenix Division FBI Citizens Academy. Still a proud Marine, Ira works tirelessly on a number of Veteran and Marine Corps causes. He sat on the Board of The Veterans Directory, and has been a committed 6 year member of the Marine Corps Scholarship Foundation’s Arizona Scarlet & Gold committee and is a two time past Co-Chair of the Arizona Awards Dinner. When not working, Ira is an avid outdoorsman. He enjoys hiking, mountain biking and racquetball. Ira and his wife Karla live in Scottsdale and have two children, Sara and Samuel who attend Barrett, The Honors College at Arizona State University. 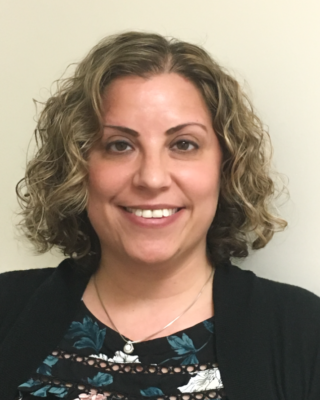 Tina Sheinbein has been on staff at Jewish Free Loan since 2005. She has worked within the Jewish community as an executive professional as well as a volunteer for over 40 years. Her professional experience includes: the Phoenix Jewish Community Center, AIPAC, State of Israel Bonds and the Jess Schwartz Jewish Community High School. Her volunteer activities include/have included: President of Hillel Advisory Council; Women’s Division Campaign Chair and President/Phoenix; Secretary and treasurer of Jewish Federation of Greater Phoenix – was Chair of National Committee of Leadership Development for CJF and was a member and education vice-president of the UJA National Young Women’s Leadership Cabinet. Tina currently serves on the executive committee – and is the immediate past president – of the International Association of Jewish Free Loans. Tina was recognized in 2004 by BBYO as Outstanding Alumni and received the Lee Amada Young Leadership Award from the Phoenix Jewish Federation. Tina received her Masters of Counseling degree from Arizona State University. She has been married for over 40 years to Irwin, Tina has four children and six grandkids. Ellen Friedman Sacks is the Associate Executive Director of Jewish Free Loan. She has been part of JFL since 2010 – serving on the Board of Directors before joining the staff in 2012 as the organization’s first Director of Programs and PR. 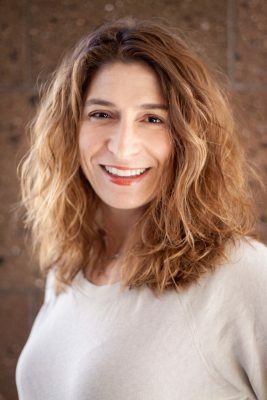 Ellen has over 20 years of experience working with non-profit organizations, including SOVA Kosher Food Pantry & Resource Center (Los Angeles, CA), MAZON: A Jewish Response to Hunger, and the Jewish Community Foundation of Greater Phoenix. Ellen is currently a vice president on the International Association of Jewish Free Loans’ executive team and serves on the Emergency Food & Shelter Program’s allocation committee. She volunteers with several community groups, is a former mentor in the Women’s Leadership Institute (Co-Horts 1 & 2) and participated in the inaugural class of 50 Women Who Will Change the World – a leadership program for nonprofit professionals designed by Take The Lead Arizona. Ellen has a graduate degree in public administration and lives in Phoenix with her two kids, Leah and Justin. 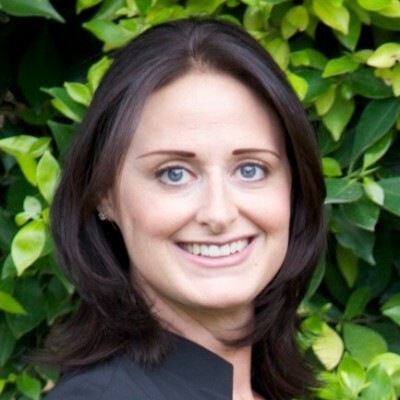 Aviva Levine joined the Jewish Free Loan staff in July 2018. 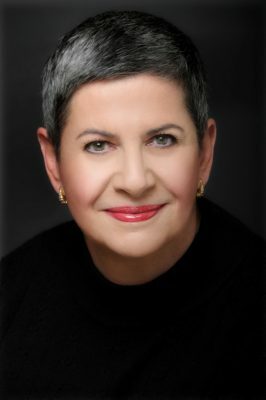 She attended the American Jewish University (formerly University of Judaism) in Los Angeles and has worked most of her professional career in Jewish non-profit organizations, including NA’AMAT USA (Los Angeles), Jewish Federation of Las Vegas, Jewish Federation of Greater Phoenix and the Anti-Defamation League (Arizona). Aviva grew up in Phoenix and enjoys giving back to the very community that helped to shape her career. She is also a teacher at the Roz Goodell Religious School at Congregation Or Tzion. Aviva enjoys spending time with family and friends, especially her two nephews. Fredi Brown joined the JFL staff in January 2017. Fredi has a long history working within the Jewish community, beginning with B’nai B’rith Girls in high school. After college, she spent a year in Israel working on Kibbutz Ma’ayan Baruch, located at the base of the Golan Heights. Fredi sat on the Advisory Council of the American Committee for the Weizmann Institute of Science. She has been a member of the Federation of Greater Phoenix Women’s Department, and on the Board of Trustees of Copland House, which enhances awareness and appreciation of the rich vibrant heritage of American music, through the legacy of Aaron Copland. Fredi has previously been active with the American Cancer Society for 15 years. In 1989 she became part of the professional staff, serving as Executive Director of the North Shore of Chicago until 1992.Most of her life for the past 15 years has been working in various capacities for Hadassah, serving in the local, regional and nastional levels of leadership development. Fredi, and her husband, Howard Treshansky, are members of Congregation Or Tzion. Fredi is the mother of Dr. Jennifer Brown, of Scottsdale, AZ., and Aaron and Lisa Brown, and their three daughters, Gabrielle, Alexis, and Eliana Brown, of Houston, TX.